You can win your own set of custom shampoo and conditioner by entering the giveaway here! It runs until February 10 and even if you don’t win, they’ll send you a $5 off coupon! My hair is suuuuuper picky when it comes to products. It always has been, but bleaching it a few months ago has increased that significantly. Combine that with the fact that I only wash my hair like once a week (for both color purposes and oil purposes – my hair is bizarre and gets oilier the more I wash it), and that means that it’s crucial for me to have a good shampoo and conditioner in my back pocket. 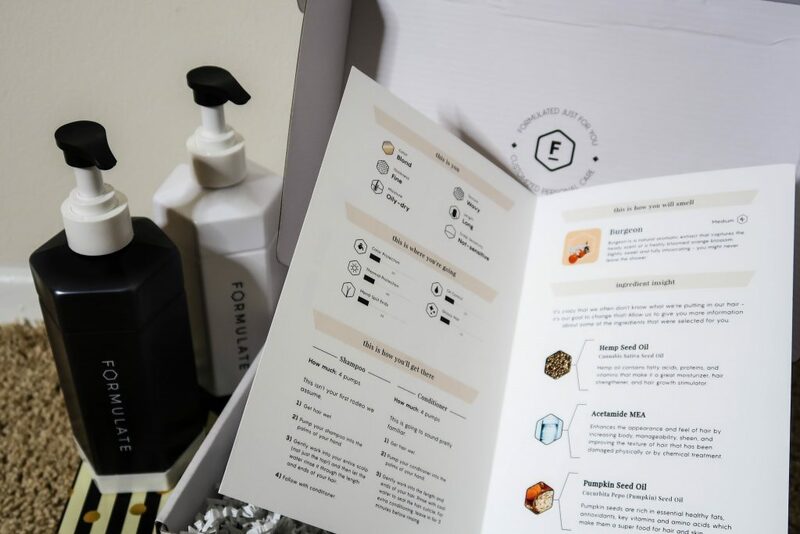 So when Formulate, a brand-new custom shampoo and conditioner company, reached out to me and offered to let me try their new system, I was pumped. If there’s a product that’s designed specifically for all my hair issues and can tackle all of them at once, that sounds like the dream. When you go to place an order with Formulate, they’ll guide you through a custom haircare quiz designed to figure out what your hair is like and what your biggest concerns are. The quiz itself was definitely the most fun part of this process, not gonna lie. Color protection – I bleach my hair, and this one was super important. 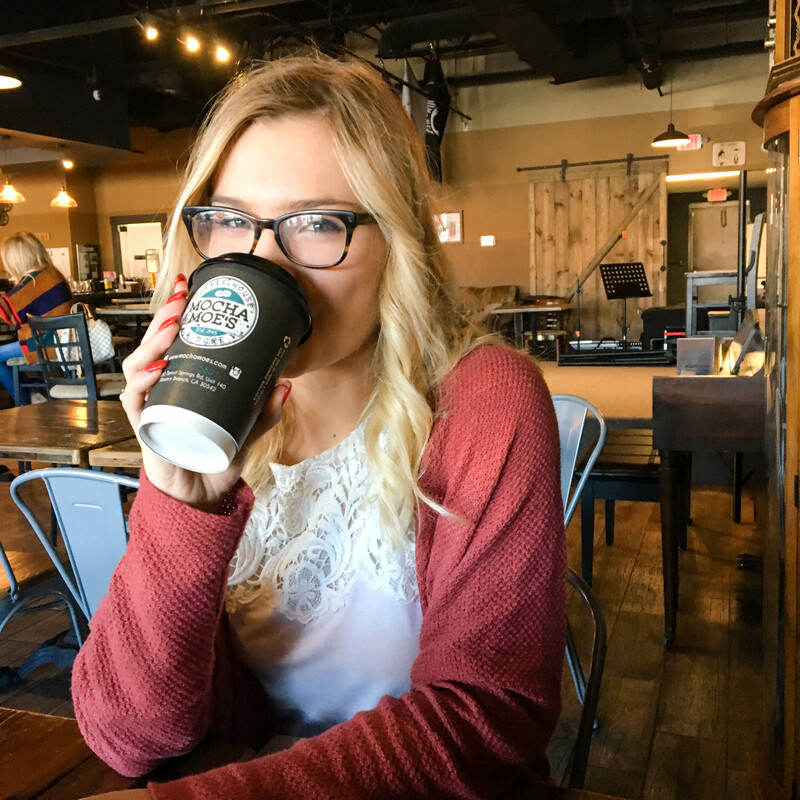 Thermal protection – I’ve tried to get at least a little better with this, but I have a minor addiction to curling my hair. Mend split ends – Bleaching does damage, y’all. Oil control – An important consideration when you don’t wash your hair often. Glossy hair – Because who doesn’t want that? You’ve also got the option to choose a scent for your product, and the scents are actually decently strong – which means you’ll actually walk around smelling like whatever your scent of choice is for the first couple of days after washing. 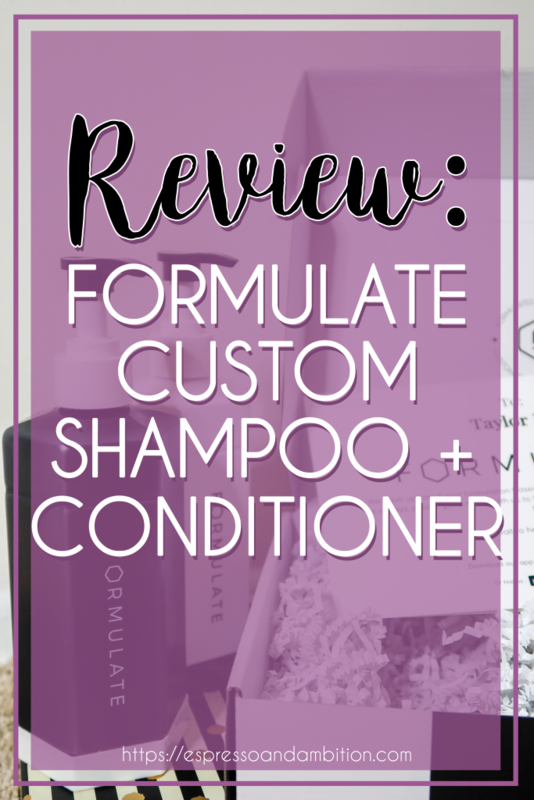 I really pride myself on being candid with my reviews (and everything, really) on this blog, so I’m going to be honest with y’all: the first version of my custom shampoo/conditioner did not work at all. As I mentioned before, this company is brand-new, so I think they were probably still working on nailing down some of the formulations. But regardless, the first batch I tried kept leaving a really thick layer of build-up in my hair after I washed it – which is obviously not ideal. 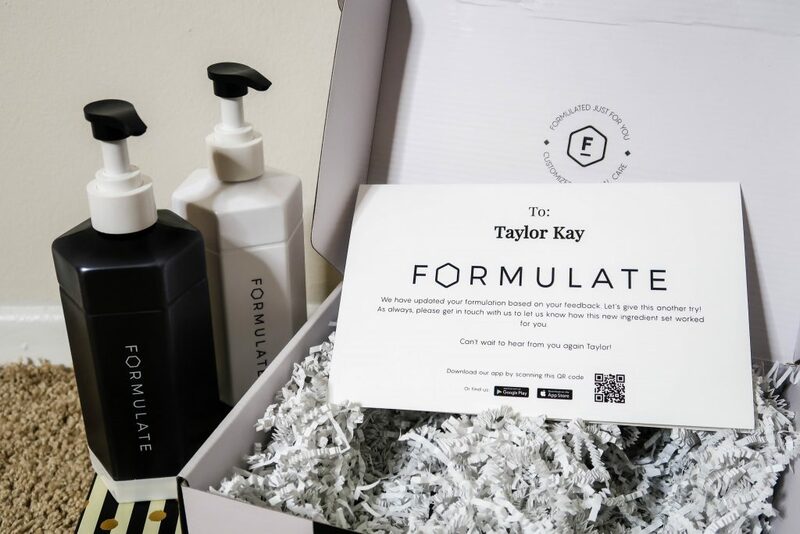 But the nice thing about Formulate is that the team is super excited about designing your perfect product and willing to help you fine-tune your formula, so I brought this issue up, and got a brand new set of products on my doorstep a week later. My second formulation was slightly different – a lot of the “concerns” were toned down in intensity, and the active ingredient list changed a little bit. As a result, this version did work better than the first one – my hair didn’t get that same intense build-up that I’d experienced after just one wash with the first version. However, did it change my life? No, not really. The color protection and thermal protection aspects were great, and I loved the scent of this stuff, but it’s also not a holy grail product either. The hair quiz is awesome, and the customer service is fabulous. The product itself didn’t blow my mind, but I probably went in with really high expectations too. But for the price ($39 for a set), it’s actually about on par with most salon-brand products, so it’s not like you’re paying some massive price tag for the shampoo and conditioner either. So, I suppose expecting a miracle and a good deal all at once may have been a bit ambitious. Want to try Formulate for yourself? Enter my giveaway! One person will win a set of shampoo and conditioner to try it out for themselves, and everyone who enters will get $5 off their order!